SUNNYVALE, Calif., August 6, 2018 – Awake Security today announced that it has been named a “Value Leader” by Enterprise Management Associates (EMA) in its recent Network Security Analytics report. Awake was recognized for providing the greatest balance between features and costs when compared to a dozen other vendors evaluated in the report. Awake’s Network Detection and Response Platform helps organizations detect and hunt for threats missed by traditional security solutions. Its network traffic analysis platform analyzes every packet on the network to automatically discover, track and build profiles of devices, users, applications and who they interact with, while flagging and ranking suspicious activity. This gives security teams the tools they need to rapidly explore that activity and take required action. 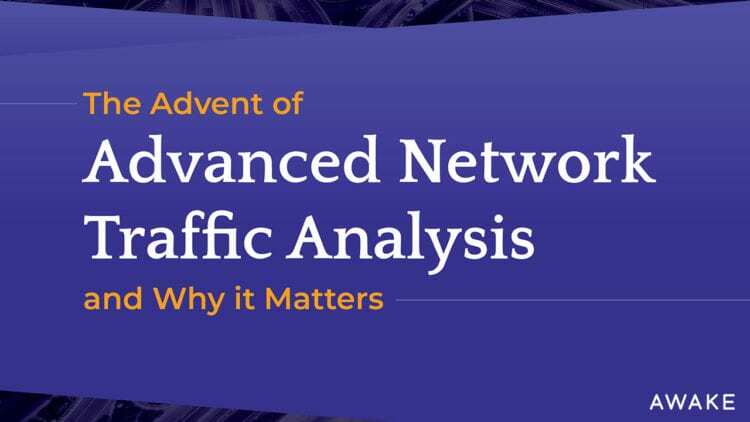 The full EMA Radar for Network-Based Security Analytics report and the summary report focus on vendors that use network information, such as net flows, deep packet inspection, and forensic packet analysis, to gather telemetry. The 12 companies included in the report were evaluated based on more than 100 attributes collected from a combination of publicly-available information, a vendor questionnaire and customer interviews. 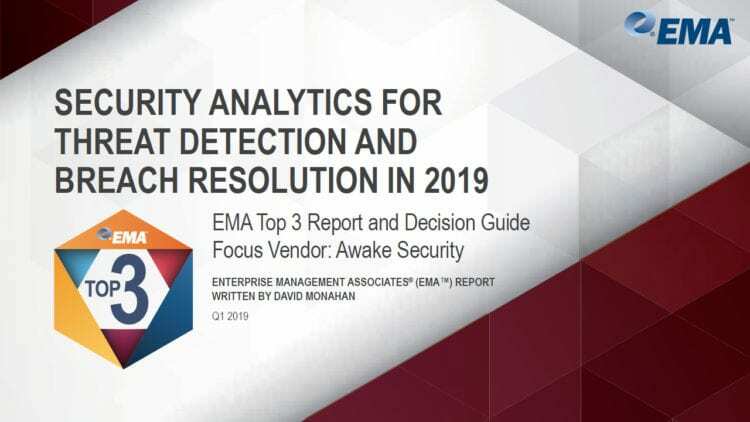 A complimentary copy of the report, EMA Radar Summary for Network-Based Security Analytics: Q3 2018, can be downloaded at https://lp.awakesecurity.com/awake-rated-value-leader-ema. 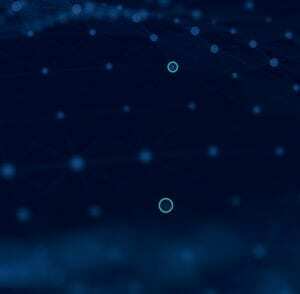 Recognized as one of the top 10 security innovators at the RSA Conference 2018, Awake is headquartered in Sunnyvale, CA and backed by Greylock Partners and Bain Capital Ventures. Learn more at https://awakesecurity.com and follow Awake on Twitter, LinkedIn and Facebook.